Is AI just a hype? Or will it deliver meaningful gains to marketing and sales? The promise of AI and machine learning is to deliver the right message to the right person at the right time. 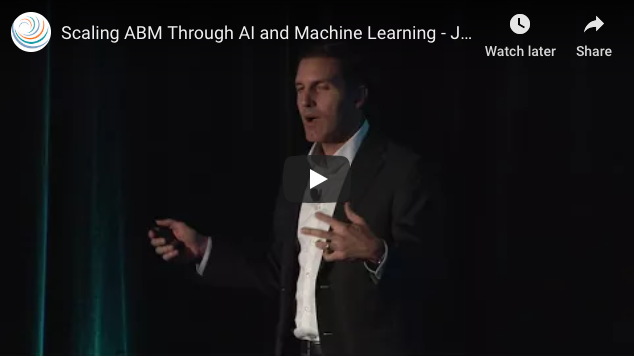 Jim Sinai, VP of Product Marketing for Salesforce Einstein will cover the latest on where the AI technology is today and the promise it holds in the immediate future. Presentation by Jim Sinai, VP Product Marketing, Salesforce Einstein, at Circulate 2017.